In West Philadelphia, born and raised; Will Smith was bound to be a star one of these days. And boy, did he ever deliver. While having a show as wildly successful as The Fresh Prince Of Bel Air, as well as an equally fruitful musical career, Smith always seemed like a perfect fit for the movie industry. But in the past couple of years, the man who used to regularly get jiggy on the Fourth Of July weekend has taken a bit of a low profile when it comes to his career. With Focus making its debut, and some interesting future projects on the horizon, it could be the start of a Big Willy Renaissance in Hollywood. As such, here’s hoping that if Will Smith is committing to the movie star game once more, he’ll continue to pick projects more like the performances on this list – and less like After Earth. Here are 10 examples why Will Smith, despite his missteps, is still an actor to keep an eye on. 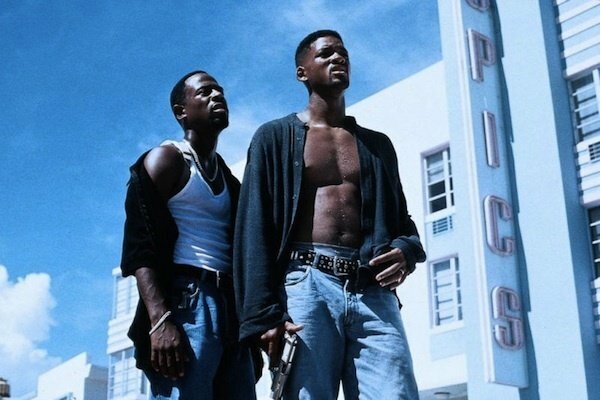 Say what you will about Michael Bay’s style as a filmmaker, but at least in the case of 1995’s Bad Boys, he knew how to hold the camera straight. He also knew to cast Smith and Martin Lawrence as the buddy cop team that took on the Miami drug scene, and lived to tell the tale. Weighing in during the beginning of Will Smith’s reign of power, he’s still a little reserved in his performance – but not by much, as you can see in his more smart-assed action hero moments. Genre films are a hard lot to pull off, as you’ve got to bring real life drama to a larger-than-life situation. While most of Will Smith’s early film work was more in the dramatic column, his early efforts in genre filmmaking brought him up to speed pretty quickly. 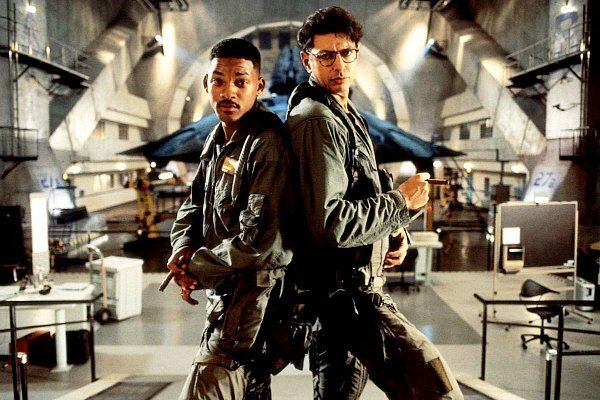 In fact, Independence Day probably was better than it could have been considering Smith plays Captain Steven Hiller with all of that drama, while really starting to bring the Big Willy Style persona into the persona. Poised at the dawn of the "Peak Smith" era, Independence Day could be considered the start of Smith’s blockbuster reign. 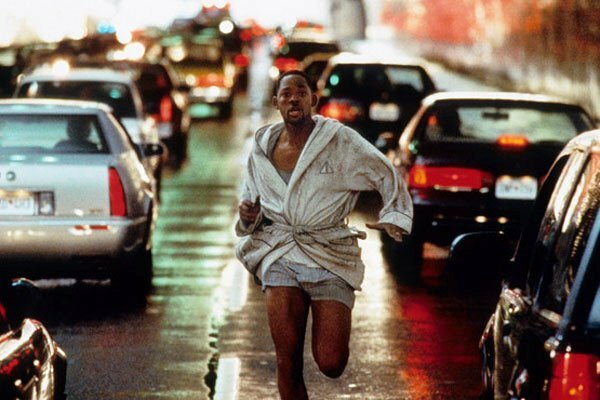 With his sarcastic tone finely sharpened, and his action chops in order, Will Smith embarked on something that he hadn’t really done in a big studio picture: he went running scared. For all of the egotistical swagger Smith naturally brings to the screen, Smith can be even more interesting when he’s not in control or he’s not having a good day, and both are out in force during Enemy Of The State. With the NSA breathing down his neck, and Gene Hackman barely keeping him out of trouble, Smith’s ability to run for his life is put to the test here – and he passed with flying colors. Is it too late to propose an uber-topical sequel? Around the same time that The Dark Knight and Iron Man were giving the public experiences they’d never thought were possible from a superhero movie, Hancock was buried in the pack, doing something totally different. Smith’s performance as an initially belligerent alcoholic with superpowers evolves into the portrait of a man who can’t emotionally cope with how those powers prevent him from living a normal life. While this one might have been overlooked in its initial release, it deserves a re-visitation… especially when The Dark Knight Rises tried, and mostly failed, to recapture a very similar storyline. When it comes to the Big Willy Style era of Will Smith, there’s a perfectly defined scale of escalation. On the "more serious" side, you have Independence Day, will the "more silly" side has Wild Wild West. 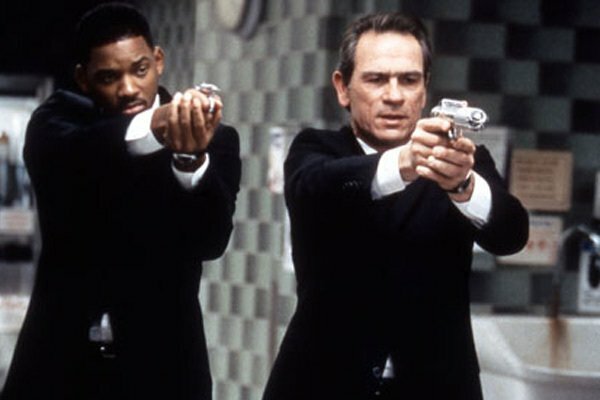 But right in the middle, in that sweet spot known as 1997, Men In Black reigns supreme. Here, Smith is comfortable with the gags a big-budget film presents to him, but at the same time he gets some really good action and character beats mixed in. If Independence Day made Will Smith a household name, Men In Black kept him that way. The trailers for I, Robot sell almost a completely different film than the one we actually got when we sat down to watch it. Sure, there was a lot of robot action and conspiracy afoot, but as any good gumshoe will tell you – sometimes being the smartest dumb person in the room will get you saved. 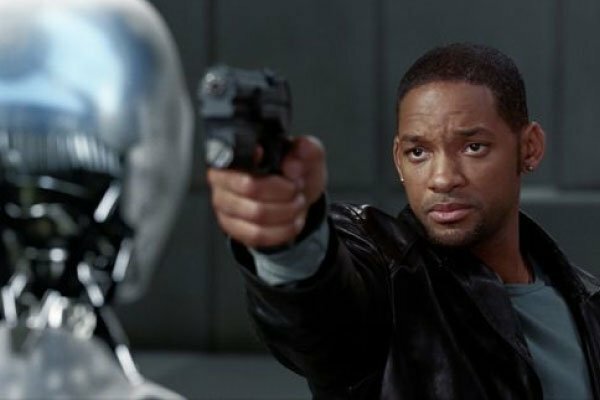 While it’s not exactly the boisterous Will Smith everyone knew and loved from Men In Black, I, Robot further marked the actor's evolution toward a more nuanced approach to genre fare. One that would take one step further, and become one of the most underrated science fiction films of the past decade. 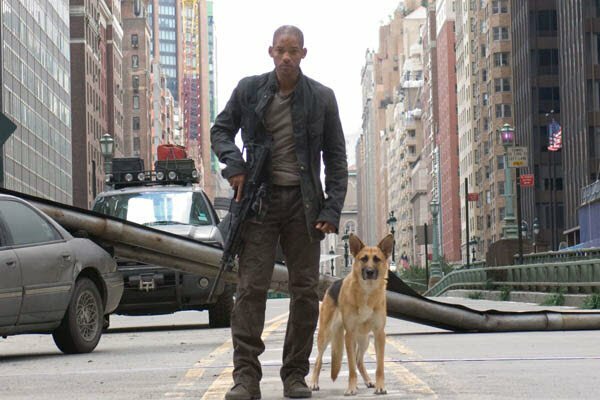 If you compare I Am Legend to the original Richard Matheson novella, there’s no contest over who wins out. Matheson’s story is a dark, ragged patch of plot that shows a man trying to avenge civilization with his own two hands, and the mind behind them. 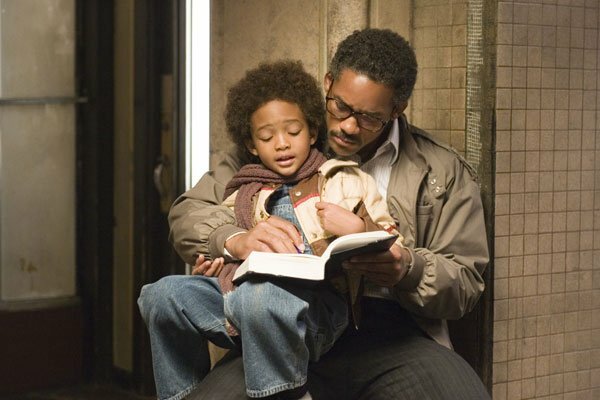 While this third film outing isn’t as downbeat as the source material, there’s still two thirds of a film driven by Will Smith’s genuine warmth and honesty. Dr. Robert Neville feels responsible for mankind’s demise, and as such he’s hell bent on redeeming himself by saving the world, and you can see that in just his facial expressions. Not to mention, any scene where he interacts with the dog is an emotional journey in and of itself. Before he even holstered a gun or wore a badge in Bad Boys, but not too long after his Fresh Prince Of Bel-Air days, Will Smith starred as Paul – a con artist whose antics make him not only the talk of the town, but give Smith a role that you’d be hard pressed to find anywhere else in his resume. Rarely is Will Smith the villain, or even a force of negativity in a film he stars in - though that's something that's started to change in recent months. Yet here he is, talking art and culture with Stockard Channing and Donald Sutherland, and holding his own at a very young point in his career. Giving a performance that earned him the second of two Oscar nominations for Best Actor, Smith plays Christopher Garner, a true rags to riches story as he goes from investing his life savings in medical technology that doesn’t sell to becoming a stock broker after an epic internship. What distinguishes this performance so highly is the true life vulnerability he exhibits with his own son, playing that exact role in the film. 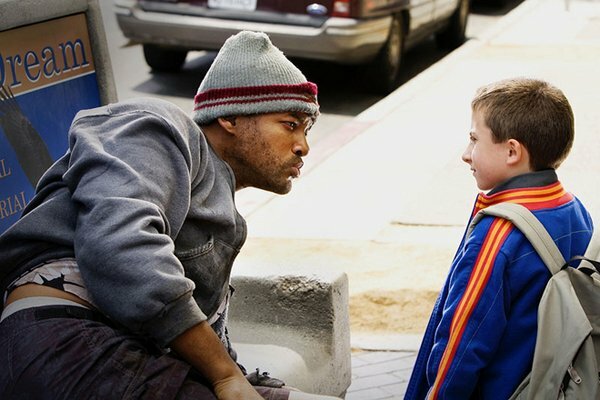 While you could chalk it up to very method acting, Smith gets away with it big time as it allows him to really dig into the role of a financially struggling father. Playing a larger than life figure like Muhammad Ali is a daunting task for even the best of actors. Yet somehow, Will Smith took the role in a slightly off peak moment in his career, and he did something the best performers can do. He managed to pay tribute to the man himself, while at the same time avoiding the decline into a mere parody of Ali’s mannerisms. 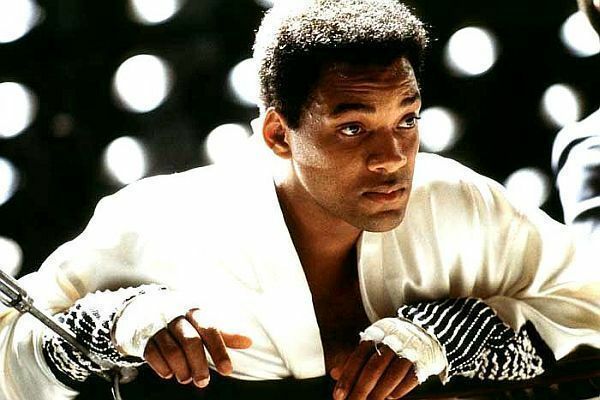 With Michael Mann’s direction, and his actor’s instincts firing on all cylinders, Ali was the performance that gave Smith his first Oscar nomination, and it’s the performance that should inspire Smith fans, as well as Smith himself, to chase better material for the actor. With almost thirty years of acting experience on his resume, Will Smith may have had some ups and downs, but he’s certainly not out. Concussion could bring Smith some well needed box office clout, as well as a possible Oscar nomination this fall, and it’d be a welcome sight if that were to happen. If Matthew McConaughey, or any actor stuck in a particular genre/rut, can lift himself out of rom-com hell and win an Oscar for some of the most affecting work of his career in Dallas Buyer’s Club, then so can Will Smith.